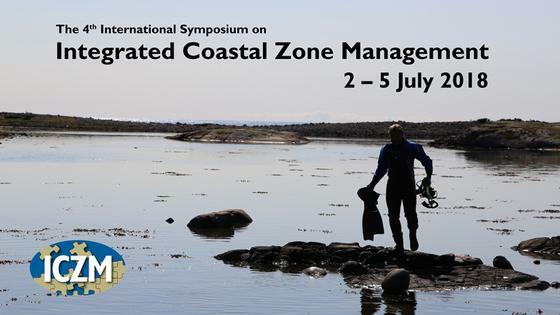 The 4th ICZM symposium will again be hosted by the Institute of Marine Research, Norway in Arendal, Norway, and held on July 2 – 5, 2018. This multi-disciplinary international conference is intended to promote science and integration of knowledge for the sustainable management of coastal resources. It will provide a venue for scientists, engineers, managers and policy-makers to discuss recent advances and innovative ideas, to share experiences and to develop networks.